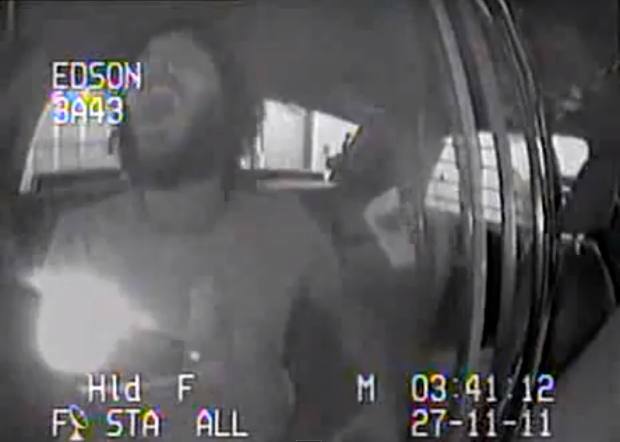 There’s “drunk” and there’s “singing Queen’s Bohemian Rhapsody in the back of the cop car drunk”. This guy is the latter. This is what the internet was made for. In other news, I’ve somehow managed to publish 3 Bohemian Rhapsody blog posts here. That song is just associated with anything strange or unusual on the Internet. Wayne and Garth agree.